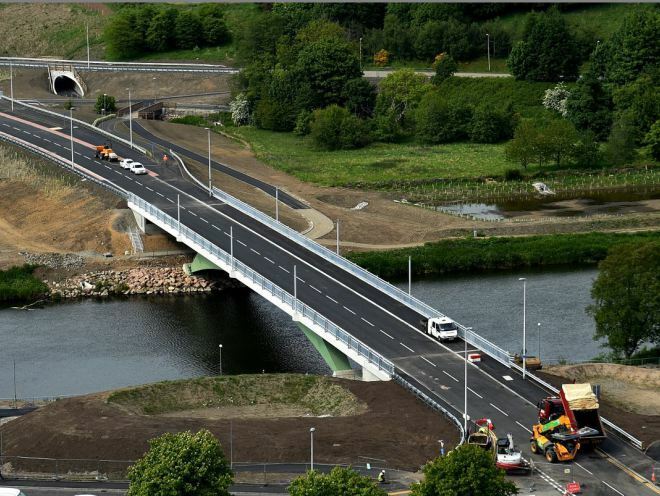 Aberdeen’s £22million Third Don Crossing has finally opened to the public – more than six months after initially planned. The project, which has involved the construction of two major bridges, 2.4km of new roads, and new cycleways and pavements, is designed to improve transport around the city. City council leader Jenny Laing was joined by hundreds of children from Riverbank and Danestone primary schools as she cut the ribbon to the long-awaited crossing. 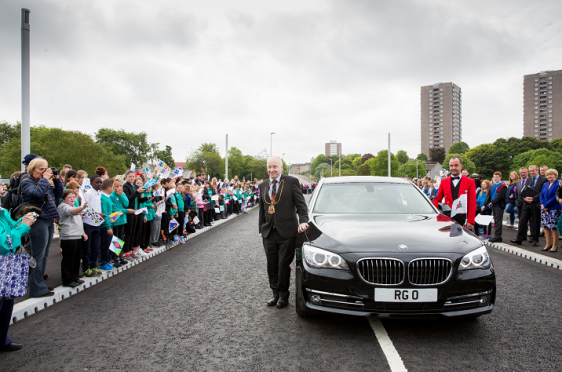 A total of 520 pupils from both schools designed and created flags to wave as Lord Provost George Adam became the first person to be driven across the new bridge. Recently christened as the Diamond Bridge, following a vote by school pupils, the project has been delayed several times and is around £3million over its original budget. Third Don crossing now open to motorists! The crossing, which links Bridge of Don and Tillydrone and will be named Diamond Bridge, is expected to improve travelling in the north of the city. 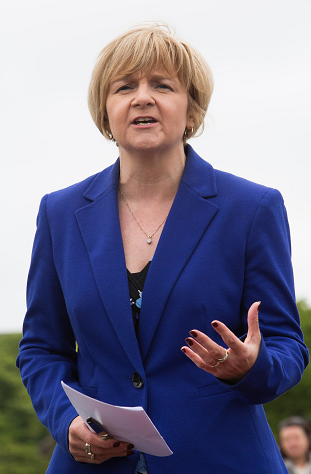 Aberdeen City Council Leader Councillor Jenny Laing said: “This is fantastic day with the opening of a bridge project which is the largest the city has had for 30 years. “We’d like to thank particularly the two communities either side of the bridge for their patience during the construction phase as we recognise they have been inconvenienced during this time. 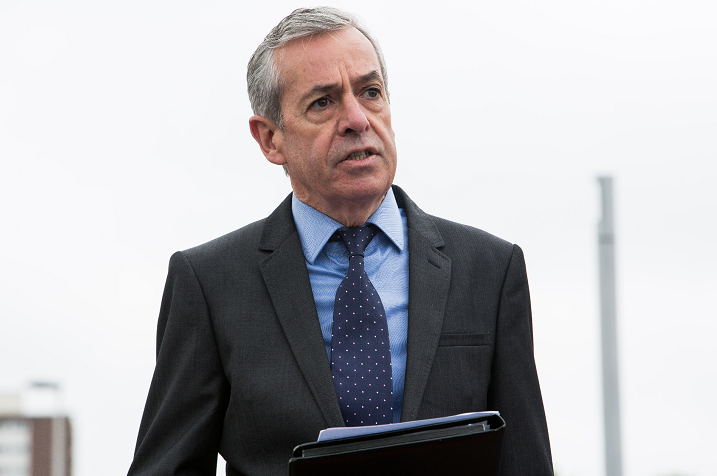 “Aberdeen is the economic linchpin of Scotland’s economy so it’s only right that Aberdeen City Council is building a forward-thinking city with a strong economy for the future by investing in major new infrastructure projects. “The new crossing will transform getting around the north of the city for people who live, work or spend leisure time in the area, and it will also mean better connectivity to other parts of the city for residents and visitors. “It’s been estimated that about 10,000 vehicles will use the new crossing every day, which will alleviate congestion on the other two main crossings at the Bridge of Don and Persley Bridge which currently cope with 40,000 vehicles every day. “There are other benefits too as the new cycleways and pathways around the new crossing and under the main bridge connect to existing riverside paths, and there is an abundance of wildlife to spot around and on the river. The new crossing over the River Don is part of £516million of capital investment over the next five years by Aberdeen City Council – it’s also part of the biggest regeneration programme of the city’s history involving new schools and cultural centres. The main contractor for the Don crossing project, which started in August 2014, has been Balfour Beatty. George Hood, Balfour Beatty’s Regional managing director, who gave a speech at the opening ceremony, said: “We are pleased to join with Aberdeen City Council to mark the opening of the third Don crossing. 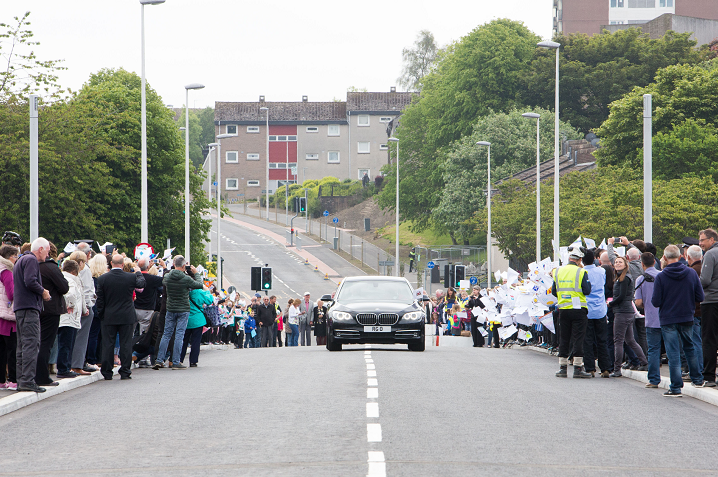 A separate official naming ceremony is to be held for the bridge at a later date – the pupils from the two primary schools overwhelmingly voted for Diamond Bridge, which is based on the Queen’s Diamond Jubilee and Aberdeen’s historic ties with HMS Diamond. The crossing, which will have ancillary works on-going for a number of weeks, is now open to traffic.